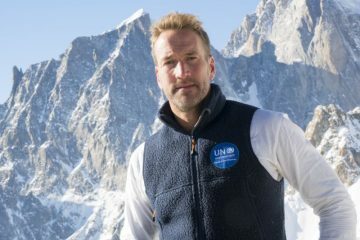 Ben Fogle has shed more light on his climb to the summit of Mount Everest this afternoon, revealing details of how his oxygen tank exploded while he was in the death zone. When a regulator fails, it means that the climber is no longer able to draw oxygen into the mask. In the death zone on Everest, where the level of oxygen in the atmosphere is significantly less than at sea level, this is a huge issue. “Then our cameraman’s regulator burst at 8,500m and this time Ang Thindu (in tears) volunteered his bottle and regulator,” Ben added. 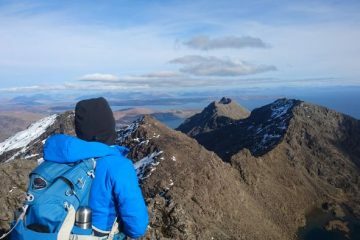 The manufacturer of the oxygen bottle regulators that failed for Ben’s team is not yet known, but it seems as though other teams on both sides of the mountain have faced difficulties. 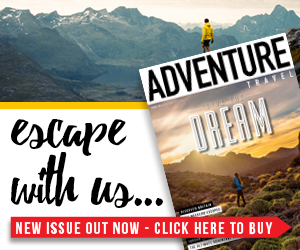 A website ran by mountaineer Alan Arnette has been keeping a close eye on the events unfolding on Everest, as it does every season, and it seems the problems first became apparent on 15 May. 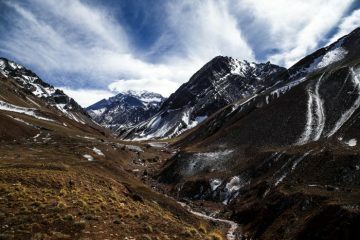 In a similar scenario to Ben’s, the guides and Sherpas gave up their regulators to ensure their clients still had oxygen, and they subsequently made their way back down the mountain to safety. As they made their way to and beyond Camp 2 on the north side, four more regulators failed. 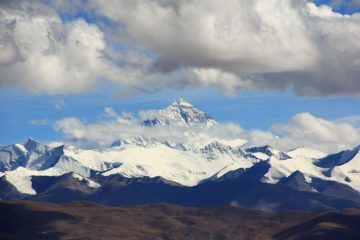 Aplenglow has since issued the following statement: “Both of our Alpenglow Expeditions teams, along with other teams on Everest, were utilizing an industry standard supplemental oxygen system during their summit push. 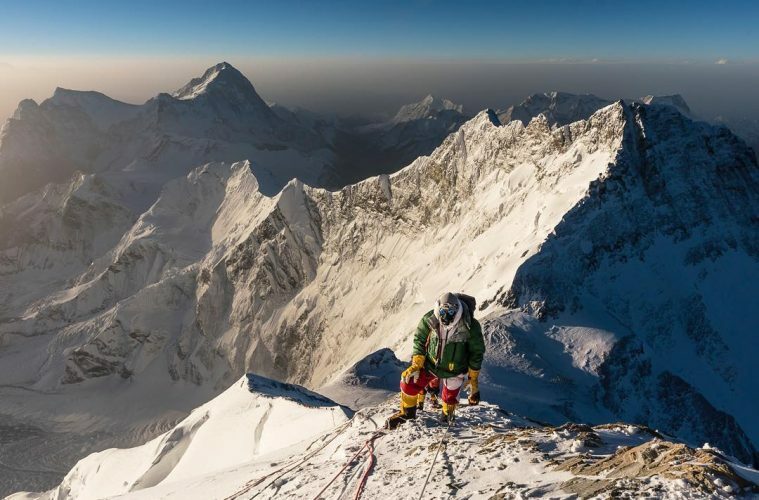 When multiple of the team’s oxygen bottle regulators malfunctioned, the team made the difficult decision to stop their summit push and return to lower elevation.